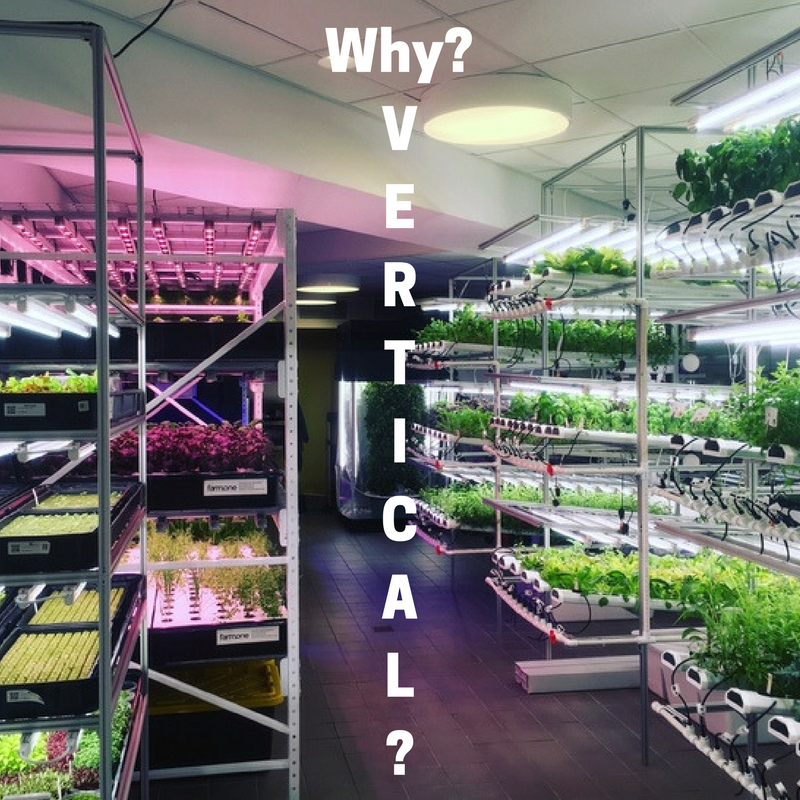 Many of you have asked me how I started learning about vertical farming. 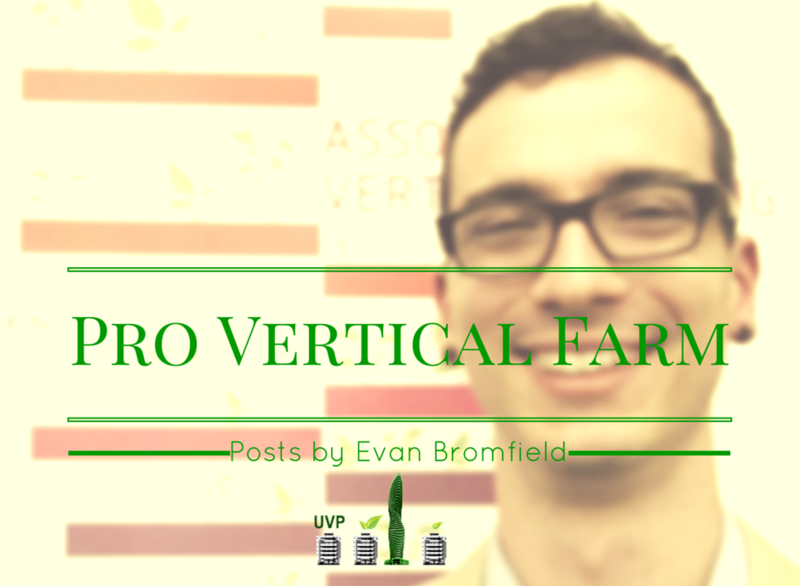 Well, today I’m sharing five books that cover everything from entrepreneurship and the potential of vertical farming to space efficiency and nutrient management that will help you get started. 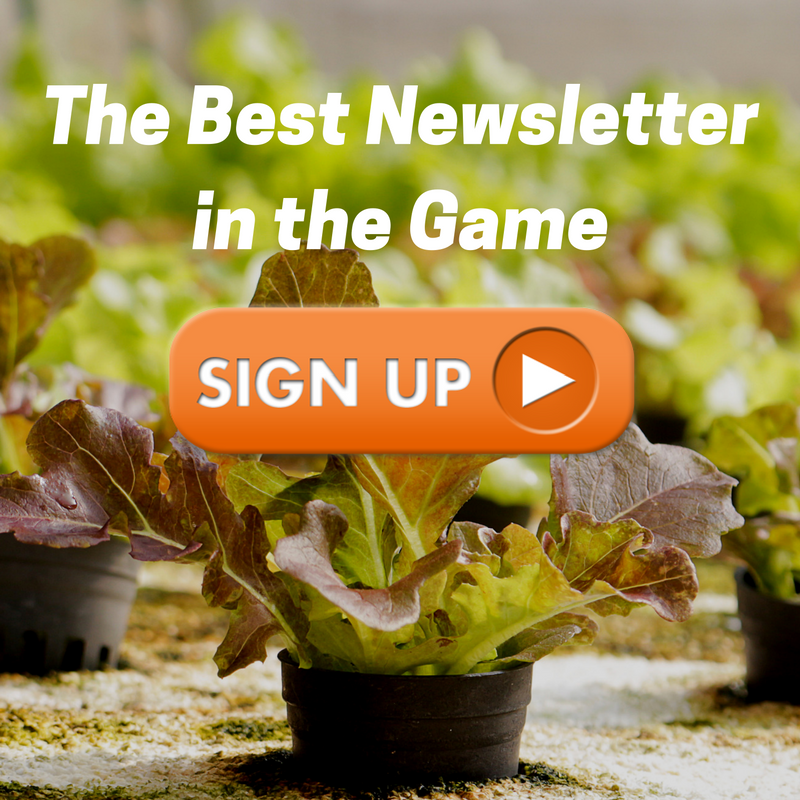 Without a doubt, the knowledge in these books will put you on your way to owning your own vertical farm.